NIGELLA sativa (black cumin) seeds were γ-irradiated with …… 10kGy, according to commercial practices, then screw pressed to extract the crude oil. 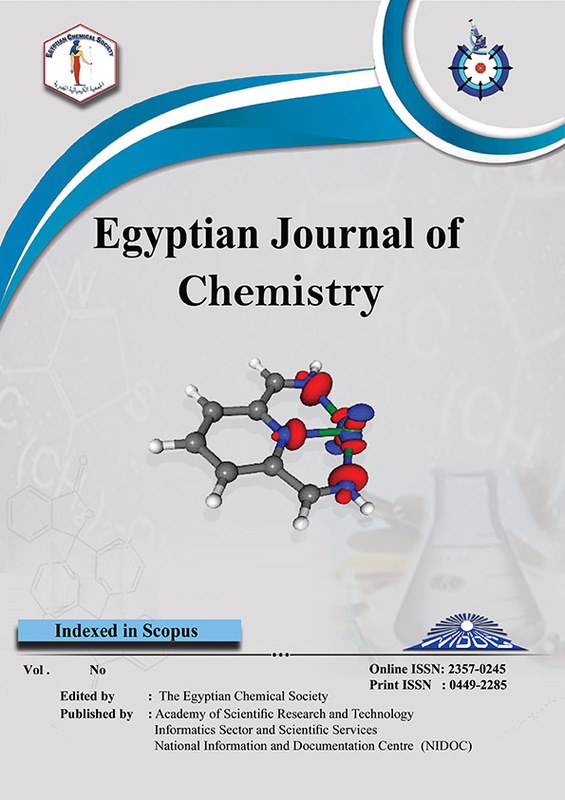 The effect of γ-irradiation on the composition of the oil in terms of content, fatty acid composition, free fatty acids and total phenolics was studied. The effect of γ-irradiation on the quality of the oil during storage was also evaluated by monitoring the storage stability for a period of 280 days at ambient temperature (25°C) and in refrigerator (4°C). Results showed that γ-irradiation at 10 kGy increased the crude oil content from 32.7 % to 34.5%, total phenolics from 6.93 to 102.17 (mg GAE /g oil), and free fatty acids from 3.4 to 4.13 %. γ-Irradiation caused an increase in total saturated fatty acids from 20.40% to 21.45 %, accompanied by a significant decrease in total unsaturated fatty acids from 79.55 to 78.55%. The results also showed that exposing Nigella seeds to γ-irradiation at a dose of 10 kGy can affect the oxidative stability of the resulting oil during storage especially at room temperature. The storage stability of the crude oil can be enhanced by storing Nigella oil at 4°C. This data is relevant to dietary supplement industries for keeping the quality of crude Nigella oil by re-considering the dose of γ-irradiation applied for sanitizing the seeds.